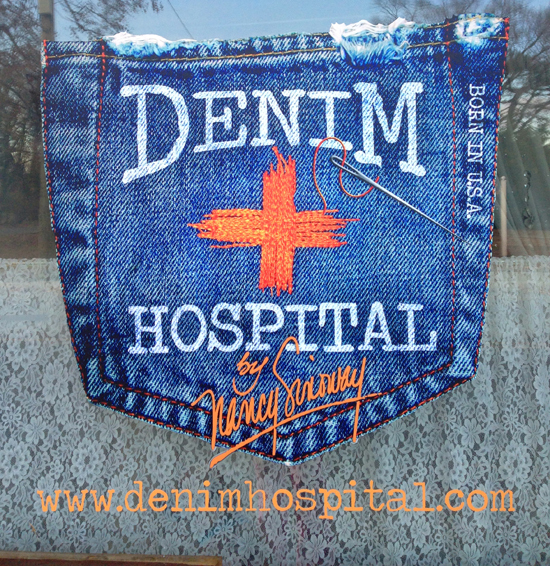 To make an impact on passersby in Port Washington and all of Long Island, it’s important to take a bold, unique approach with window and floor graphics, signs and lettering. When you work with Chief Signs, we never settle for pedestrian ideas. 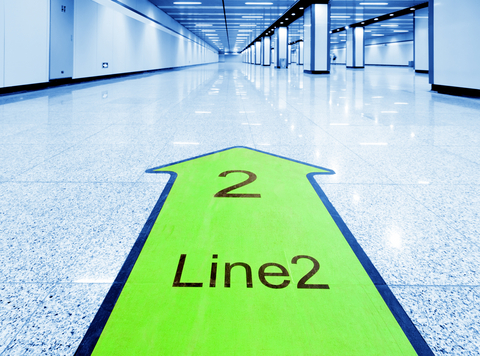 Using a personal, consultative approach, we walk you through every option and detail to ensure your floor graphics make the striking impression you want. Window and Floor Graphics offer an inexpensive and effective way for you to get your point across, advertise a sale or event or simply spruce up your image. Allow Chief Signs to assist you in planning your floor decals, and floor graphics In Port Washington, and Long Island. 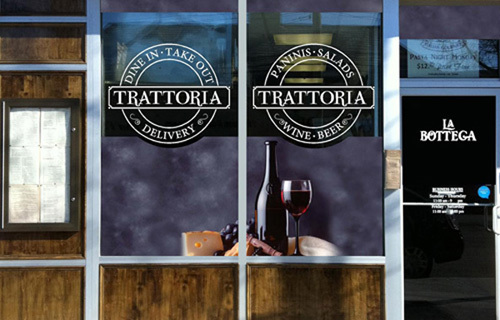 Window and floor graphics can be an impressive way to brand your business, and a smart use of space. The possibilities for floor and window graphic campaigns with chief signs are endless! From concept and design to production and installation, we handle every step of the window and floor graphic process for you. As Port Washington and Long Island’s leader in custom graphics, we pride ourselves on providing reliable service and superior quality floor graphics no matter how big or how small. 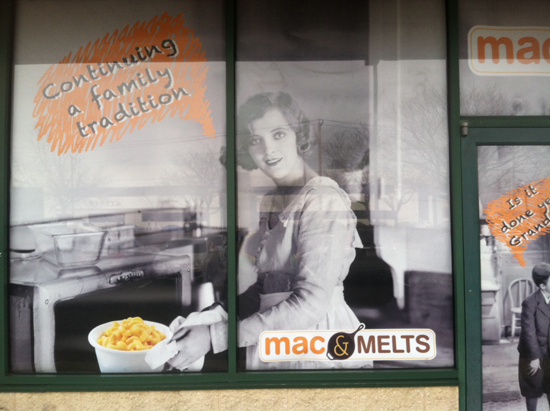 Tell your customers a story with updated window graphics, and entice your customers to come see what's inside. You won't believe the impact on your business. Floor Graphics get your point across! Floor graphic get your point across! !